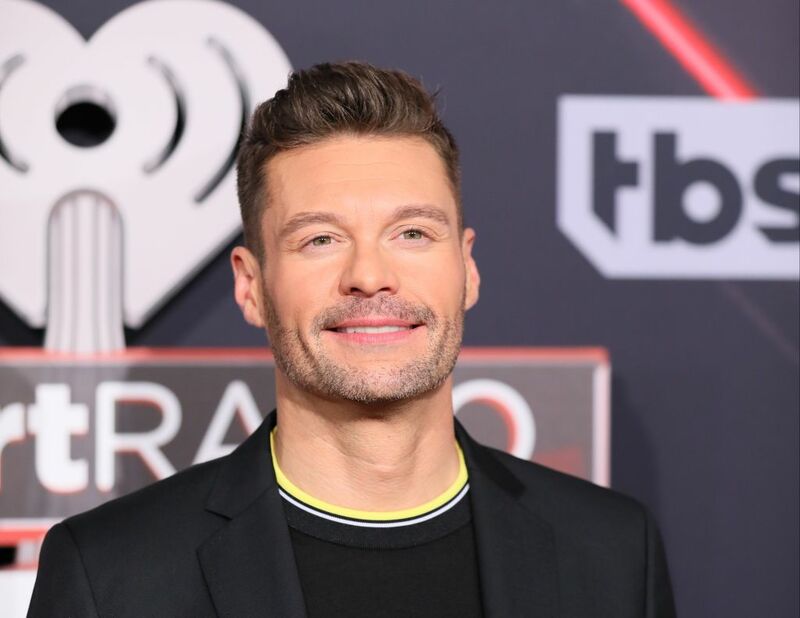 In his new role as cohost with Kelly Ripa, Ryan Seacrest is already opening up about some pretty personal things. During a recent segment, he said that he has never been engaged. Of course, we had already suspected as much since he had never before mentioned it. But then Ryan Seacrest shockingly admitted he almost proposed to a former girlfriend. While the two hosts chatted about marriage, he confirmed the fact that he hasn’t popped the question. But Kelly pressed a bit further to see if he at least had gotten close to the idea. And Seacrest said that he had at least flirted with the thought of walking down the aisle. After a slight hesitation, he shared the story. “I did get close and I didn’t do it and it was the right move,” he said. Though he didn’t go into any further details about exactly who he considered getting married to, it’s fun to speculate. He then went on to clarify that despite the fact that he hasn’t gotten married himself, he still believes in marriage. "I love the idea of marriage because my parents have been married for 47 years," he said. "The truth is I have this thing that I don't want to screw it up. And a lot of times they get screwed up." He added jokingly that if he continues to wait, he’ll get older. And that means that he’ll, in his mind, have a higher chance of not screwing up that “until death do us part” bit. But he confirmed with Kelly that he at least thinks about it. So, though he’s not yet taken the plunge, the successful host and producer is still open to hearing wedding bells sometime in his future.